We’re constantly striving to create inviting spaces in the workplace. A cup of coffee or tea is so much more than just a beverage, it’s an invitation to communicate, to engage and to create dialogue. 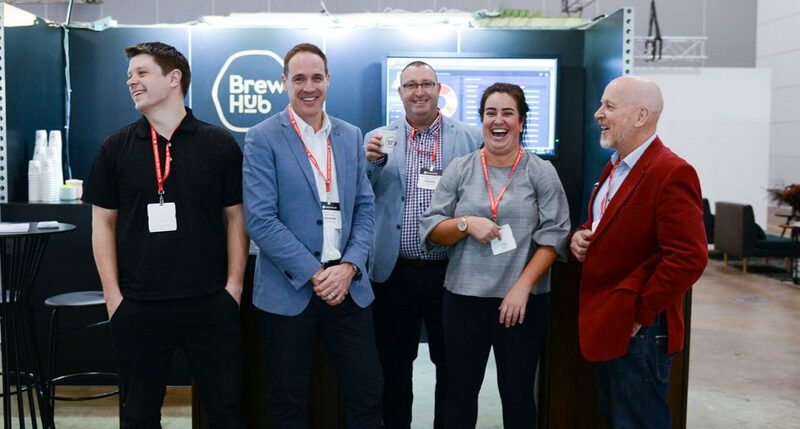 What makes the BrewHub service unique is that beyond bringing café quality coffee and tea to your workplace, we create space for people to interact. 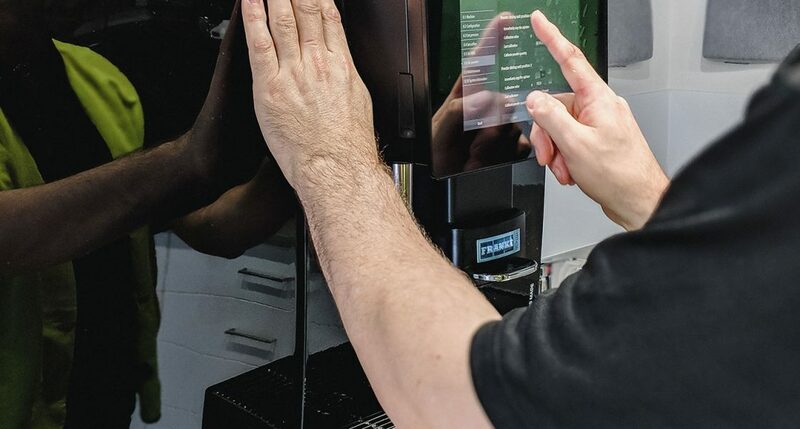 A clean, comfortable and well managed staff hub will increase efficiency, improve relationships and create a platform for your team to connect. Each of our services is value-added, with a focus on creating the absolute best experience in the workplace. We ensure your staff are always greeted by cafe quality coffee or tea, fresh fruit and snacks. 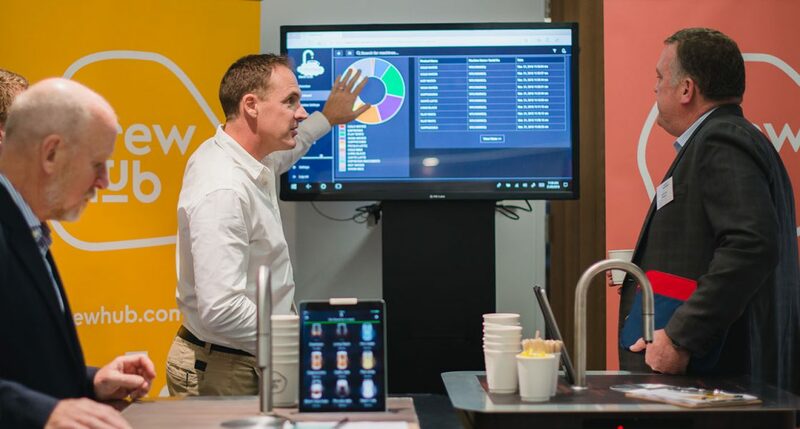 Quality beverages, fresh and appealing fruit that is ready to eat and a pantry tailored to your needs means your staff hub will become your team’s favourite space. You will never over-order or run out of milk again. Our progressive tracking solutions constantly monitor stock levels to ensure availability and maximise cost savings. Stock levels of consumables are constantly monitored and replenished before they run out. We deliver from our own warehouse, with our own delivery fleet – giving you maximum freshness and flexibility in ordering. We offer unparalleled levels of reliability and service. We’re constantly striving to deliver the best service and products to create inviting spaces within the workplace for your staff to connect, collaborate and energise. Our promise is that we will continue to offer you innovative and consistently reliable services where you remain in control of the outcomes. Backed by our in-house warehousing, maintenance and delivery crew, the BrewHub experience is unmatched. Real-time reporting and constant optimisation of your consumption. 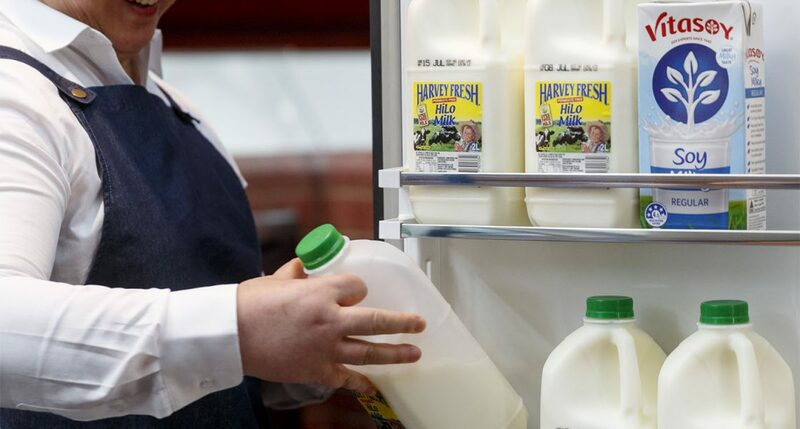 We’re able to deliver personalised and immediate improvements that reduce food waste and save you money. Our frequently updated systems enable us to be ‘on the ball’ with diagnostics, preventative servicing and predictive maintenance. We provide your team the same access to our real-time data and key metrics such as volume dispensed or consumption patterns. Our valets will handle all stocktake and ordering in accordance with established stock levels, ensuring the day runs smoothly. We believe in the importance of building long lasting relationships with a personal touch. Our business is built on interactions with real people, dedicated to engaging and having personal relationships with our clients, many into a decade of partnership with us. Established in 2004 we’re proud to be Australian market leaders in bringing workplaces to life.